One of the strands of the Estonian Research Council is science communication. The Department of Science Communication offers support to all whose activities are aimed at leading young people to research and technology, creating and maintaining their interest in those fields: science communicators, teachers, pupils and students, companies and local government units. The Ministry of Education and Research, Ministry of Economic Affairs and Communications and partners established a research and technology pact — a cooperation agreement between various parties to allow an increase in the popularity of research, technology and engineering among the youth and society in general, to raise the quality of the education in these fields and increase the appreciation for work in these areas. 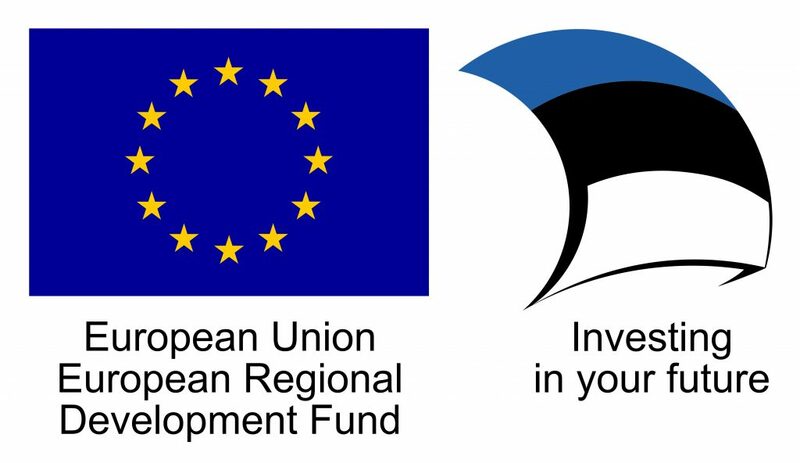 The Estonian Research Council is the coordinator of the pact—we invite stakeholders to participate in the initiative and help schools of general education and companies to find each other and cooperate. We organise training courses for supervisors of research projects and young inventors in order to support research- and problem-based education in schools. Students can apply for a young researcher’s scholarship via the Young Scientists’ Association to do high-level research work. The scholarship enables to work with a researcher-supervisor, whose experiences and knowledge help the student to explore the subject they are interested in more thoroughly than the school curriculum would allow. We support the development, diversification and better availability of research-related hobby education to spark interest in research in young people. The media plays an important role in science communication, which is why we make a contribution into developing research journalism. Viewers have access to research-related television programmes such as Rocket 69 and At the Top of the Pyramid owing to the initiative of the Estonian Research Council. We also develop the miks.ee portal that introduces the career options for becoming a researcher and an engineer, and publish the miks.ee newsletter that features the activities of science communicators. A summer course and science communication conference are organised each year to support the cooperation of science communicators. We finance undertakings that popularise research and technology through a call for projects related to science communication. To provide a venue for research works and problem-based education, we organise annual national student research competitions and national contests of young inventors. To highlight pedagogical research and introduce it to a large target group, we organise a competition for pedagogical research projects and a pedagogical research conference that summarises the results of the researches. As of 2006, Estonia acknowledges remarkable individuals and bodies with the national science communication award to value science communication. The highest award of the competition is the Tiiu Sild Memorial Lifetime Achievement Award for the long-standing and systematic popularisation of research and technology. You can get an overview of the many activities we organise and support at the Young Scientists’ Festival that takes place in spring, where you can see the best student-researchers’ research works, get to know what children are doing in research-related hobby groups and what types of research projects are done in primary school classes. Schools’ science theatres also perform at the science festival and science communicators attend the event. Activities related to science communication are possible owing to the support of the Ministry of Education and Research and the TeaMe+ science communication programme financed by the European Regional Development Fund.